Up to 34% of Canadians in relationships keep financial secrets from their current partner, according to the Newswire. Discussing money matters as an individual can be difficult, but when you’re in a relationship, whatever money issues you have are exacerbated. In fact, 40% of newcomers to Canada face difficulties managing finances. For instance, almost 50% of Canadians are just $200 away from not being able to pay their bills. A look at these figures shows that we owe more than we would like to admit, and that alone can lead to a lot of strain on a relationship, especially when there is financial dishonesty. When it comes to discussing money matters in your relationship, it’s important to understand what needs to be addressed, red flags to watch out for and what you need to do to ensure better financial transparency. If you’re in a new relationship, you may not know how your partner handles money, their thoughts on credit and debt, their values around money or their financial plans. This leaves room for misunderstanding, miscommunication and possible financial abuse. To avoid these issues, both of you need to address specific things. Start by defining your financial goals and write down your needs and wants. Ask yourself where you are now and how you plan to get to where you want to be. For instance, if you’re planning to buy a house, you’ll need to discuss appropriate financing options for your purchase. Also, discuss potential changes and develop an action plan. While you may be doing your best to ensure financial transparency in your relationship, your partner may not be as open as you would wish. 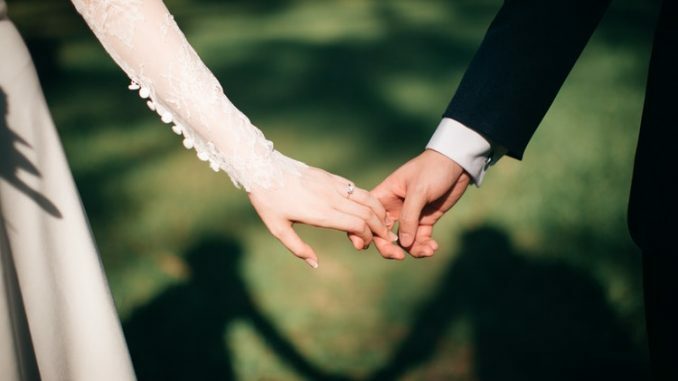 A recent survey by the Financial Planning Standards Council revealed that 36% of Canadians in relationships have, in fact, lied about a financial matter to their partner. In case you both have conflicting views on handling finances in your relationship, you need to find a way to resolve them. However, it’s important to watch out for some red flags, such as regular cash withdrawals, unaccounted expenditures and purchases, a change in behavior in spending attitudes and habits or unexplained mails from creditors. Watch out for these red flags and discuss them to avoid financial troubles. Despite the challenges that come with discussing money matters in a relationship, it’s wise to embrace the fact that solving financial matters takes great effort from all partners. You need to have regular discussions with your partner about money, debts and assets, keep a detailed budget and have a spending plan, make sure to read everything before signing, maintain separate accounts and have one joint account for household expenses, watch your credit card use and get advice on managing money as a couple and setting future goals. Discussing money matters in a relationship doesn’t have to be a source of problems. Considering that 6 out of 10 Canadians will likely experience a major life event that will in one way or another impact their financial plans, it’s important to work closely with your partner so you can overcome unexpected financial challenges that are bound to arise in the future. Kanye West and Kim Kardashian fighting over the mirror?